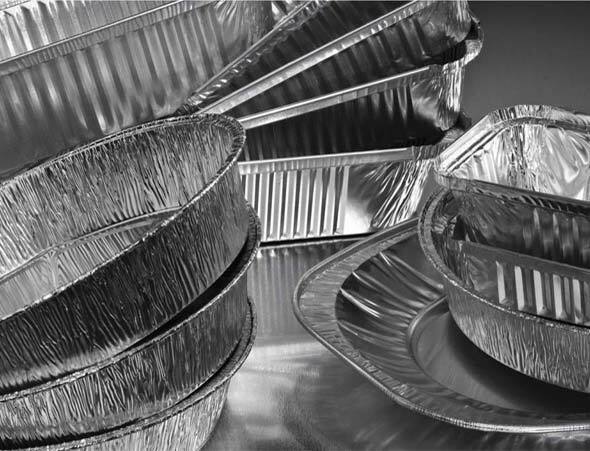 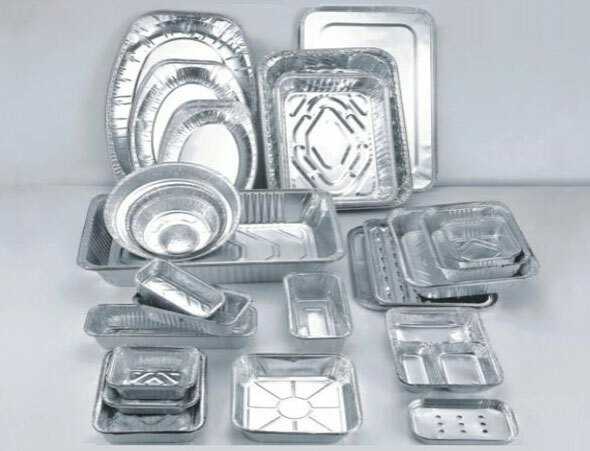 Aluminium foil containers are the most versatile packaging solutions available in today’s market. 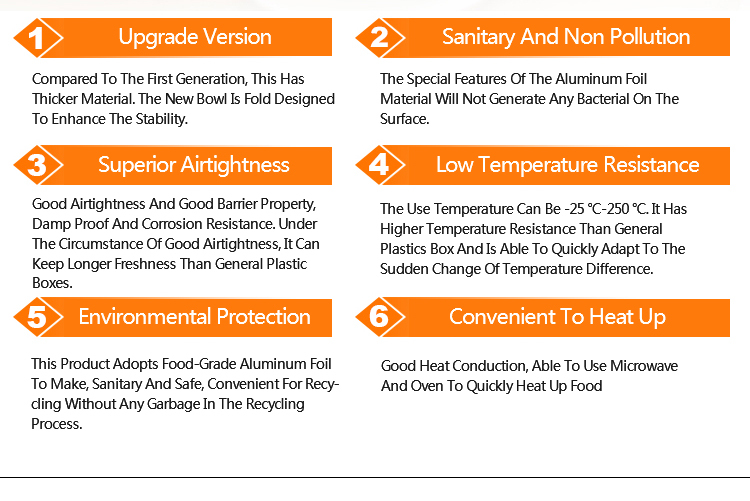 It combines the features needed to process, conserve & deliver quickly accessed food products. 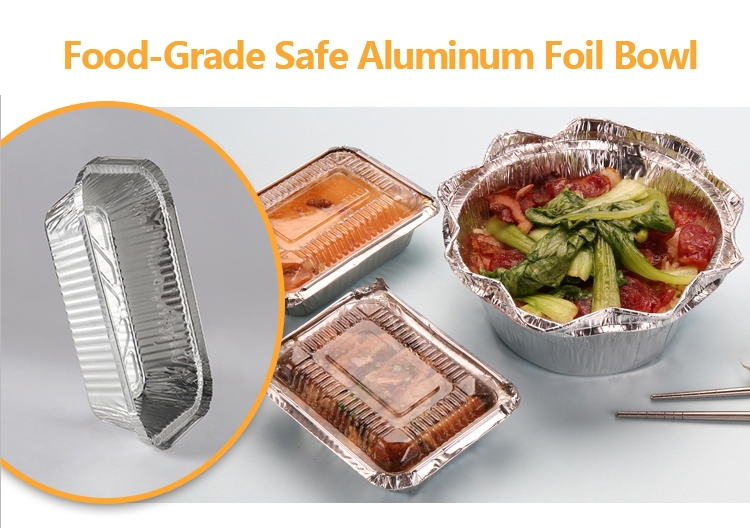 We Haomei aluminum foil present the various pattern of foil containers to meet consumers need. 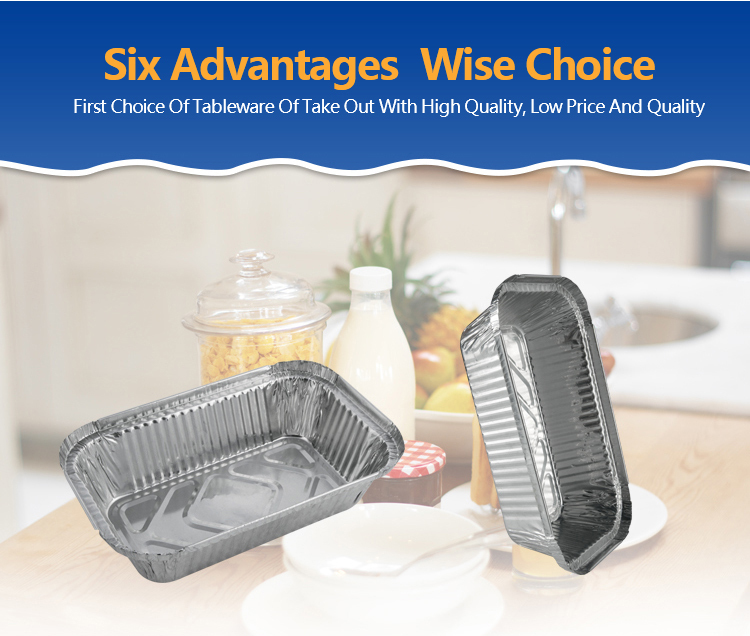 In food baking,freezing wrapping,storing etc. 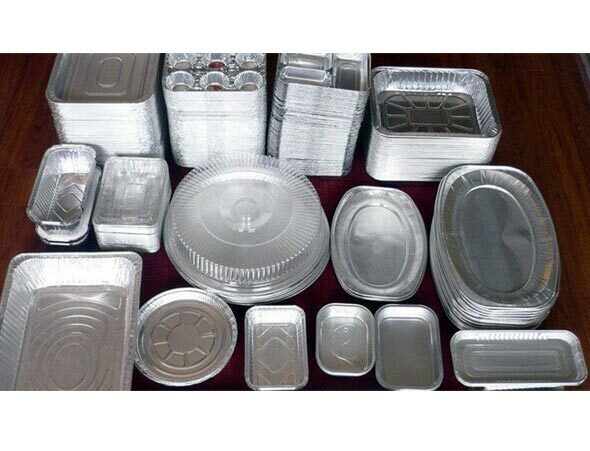 —–Retail packaging:8pcs/pack,6pcs/pack, 12pack/ctn, 15packs/ctn,or Customized.